Hello! My name is Abigail but you can call me Abbi. I'm work-at-home Mom and small business owner, who pretty much wears all the hats and has a passion for design and creative crafting. I specifically have fallen in love with anything paper crafting. Just like you, mastering how to wear a million hats everyday is my special skill! I’m a blogger, author and flower designer. It doesn't stop there. I'm a wife, mama, daughter, sister, entrepreneur and a child of a merciful and faithful God. 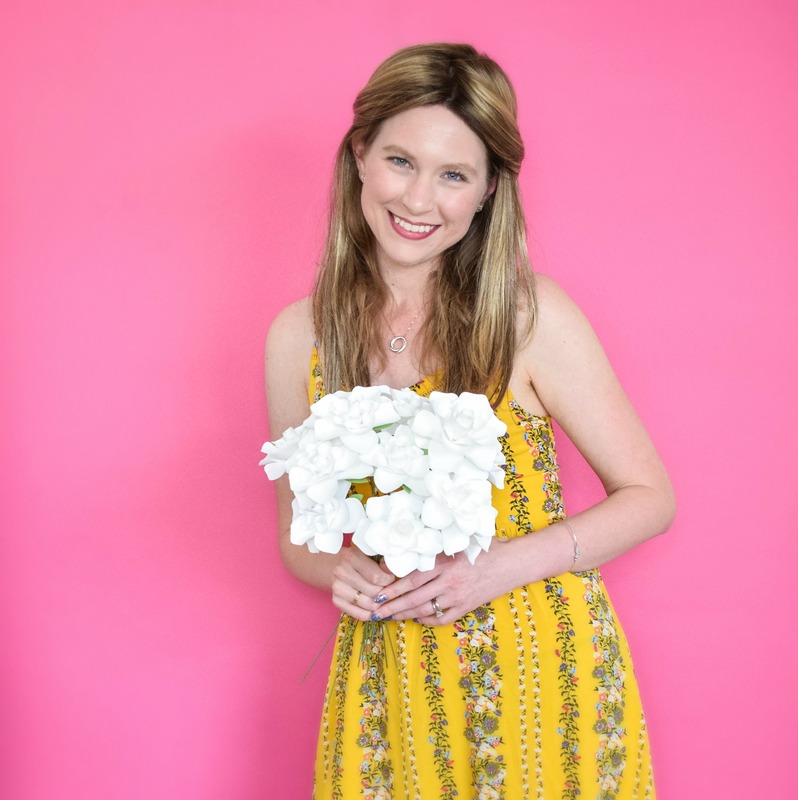 My mission in my business is to nurture the creative magic inside your soul by bringing you fun, easy to learn DIY projects and quality template designs. I started my small shop still known as Catching Colorflies Designs in 2014 because I realized I needed to find myself outside of Motherhood and Wifehood. As far back as I can remember I have enjoyed crafting. I had no idea that when I curled my first paper petal in 2010 that it would lead me to where I am today. I truly hope my designs help you create a beautiful event with your own special touch! I absolutely love when my customers share how their paper flowers turned out. 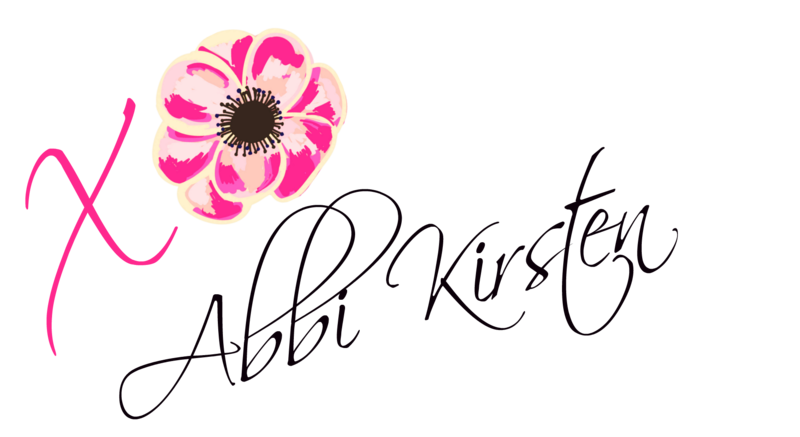 Always feel free to send me an email or tag us on Instagram @abbi_kirsten_collections with your special creations. Watch the short intro video below to learn more about my business.